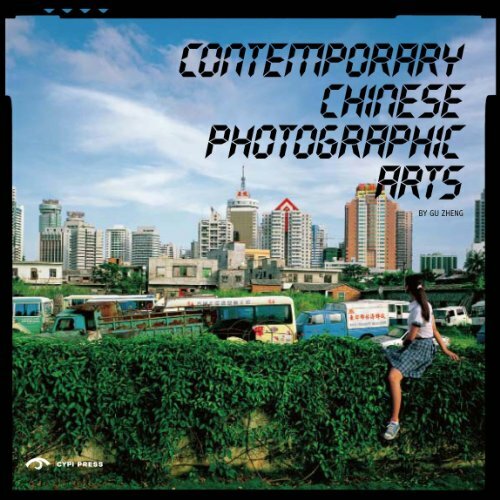 The most comprehensive, impactful collection of photography in China to date, this is a vibrantly printed, oversized coffee table book featuring fifty of the most renowned Chinese photographers currently working in a variety of genres. From documentary photography to conceptual tableaus, from medium format portraits to digitally manipulated dream scenes, the works in this volume are designed to provoke and impress. An introductory segment analyzes political, economic, historic, and artistic influences in China, which segues into creative work organized by theme: 'Urbanization and Globalization,' 'Power, Space and Memory,' 'Gender, Body and Identity,' 'Dialogues with Tradition,' 'Borderlands and the Marginal,' and 'Practices of Looking.' The third section of the book summarizes key happenings in the development of Chinese photography, including influential exhibitions and events. The pieces presented are unified by the masterful technique of the photographers and, collected together, are a multifaceted view into one of the world's most influential nations.